We design innovative and engaging websites for a wide range of clients across a variety of sectors. All of our designs are completely bespoke, tailored to our client’s needs, with a strong focus on great visuals and structure. Our designs help businesses grow online. 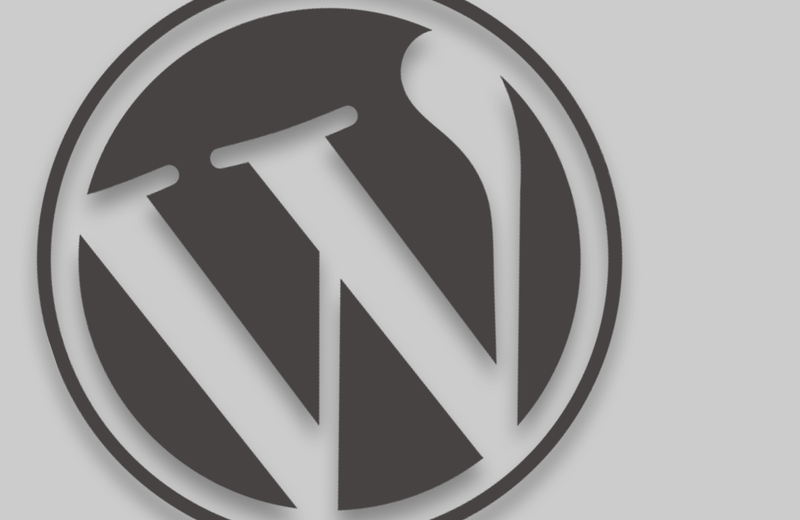 No one know WordPress better than we do! 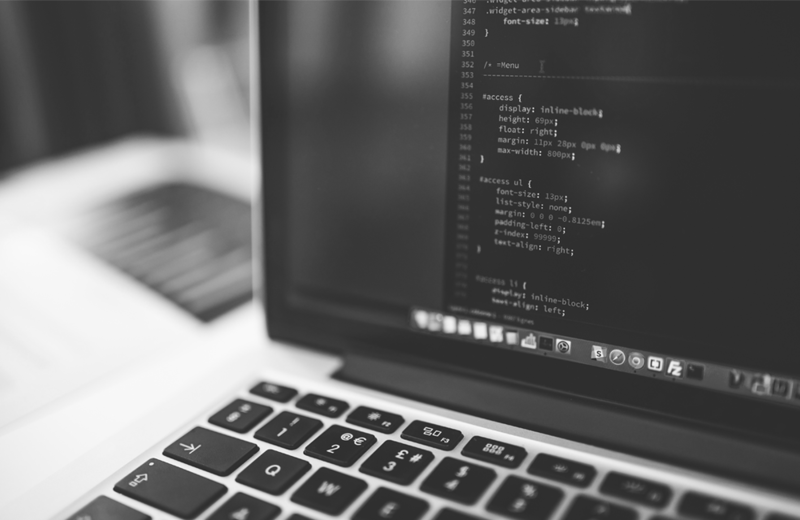 Our Web Development Team have been producing engaging and innovative websites on the WordPress CMS for years. Its robust, reliable, scalable, and end-users love the simplicity of its interface. 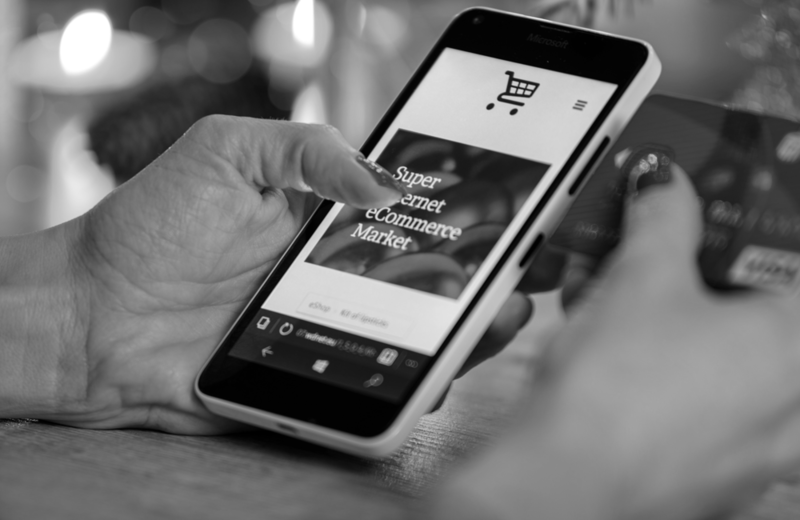 We specialise in developing e-commerce websites, providing an online shopping experience that our clients and their customers love. Our e-commerce solutions run on industry standard platforms such as Woocommerce and WordPress. 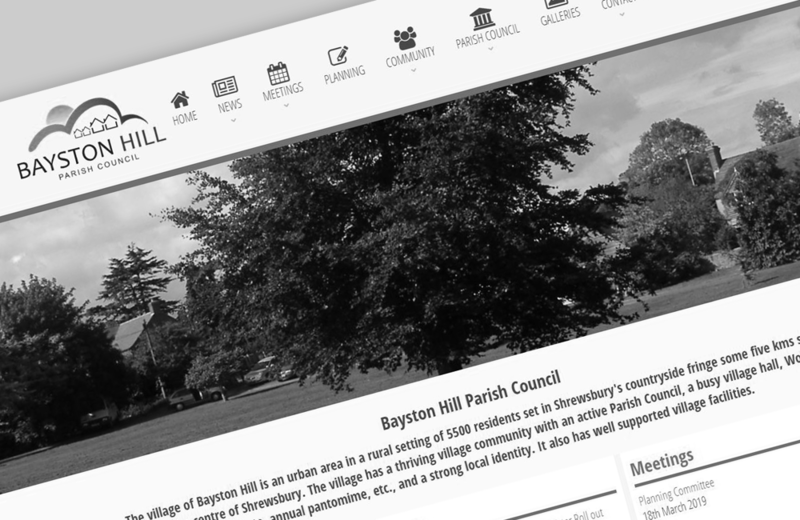 Designed especially for Shropshire parish councils and local organisations, our Community Hub portal has all the required features to help local councils comply fully with governance legislation and statutory requirements. At The Web Orchard we provide reliable, fast and cost-effective hosting packages, along with shared hosting and VPS. 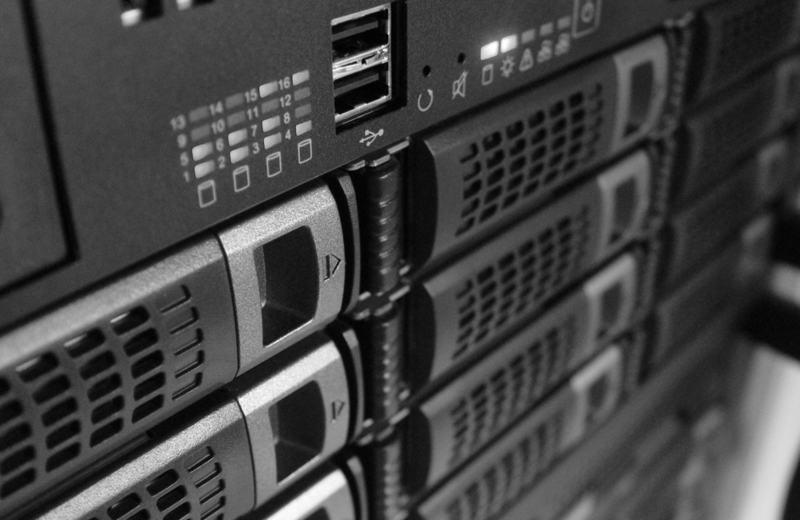 All websites are securely hosted in one of our UK data-centres, and receive 24 hour monitoring.